don't they look colorful, bright & blooming with spring! Now, for how we got there! 3. 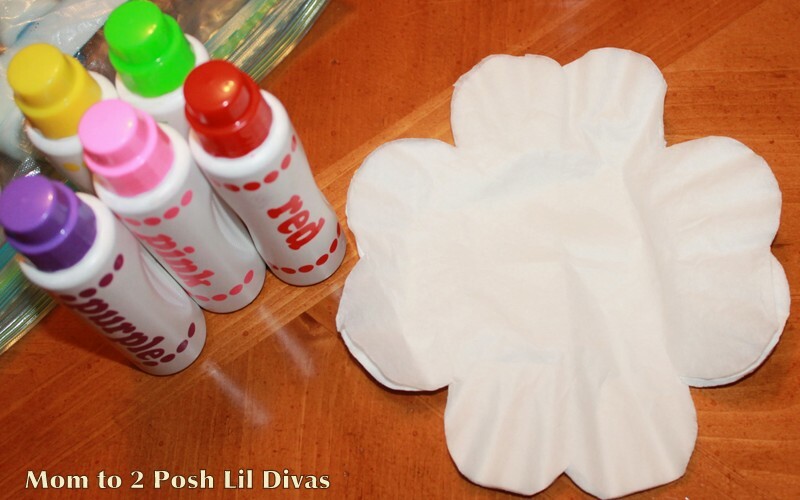 Use your dot markers and make fun patterns on the folded flowers. 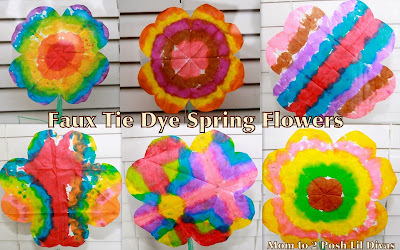 to have the most color on your flowers! 5. 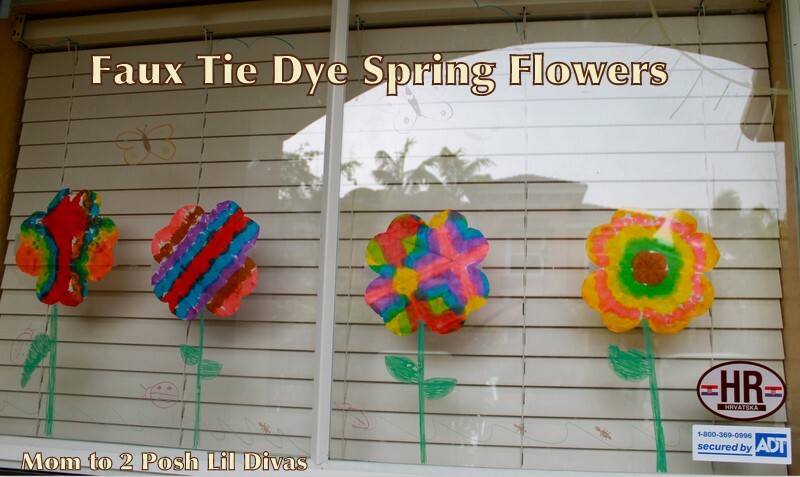 Let your pretty flowers dry & then display! 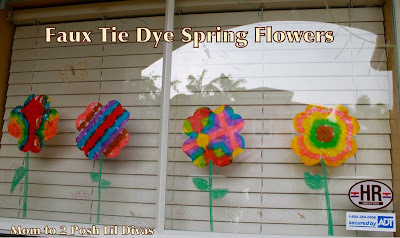 to make a spring garden scene on our windows. It makes me smile just looking at our windows. 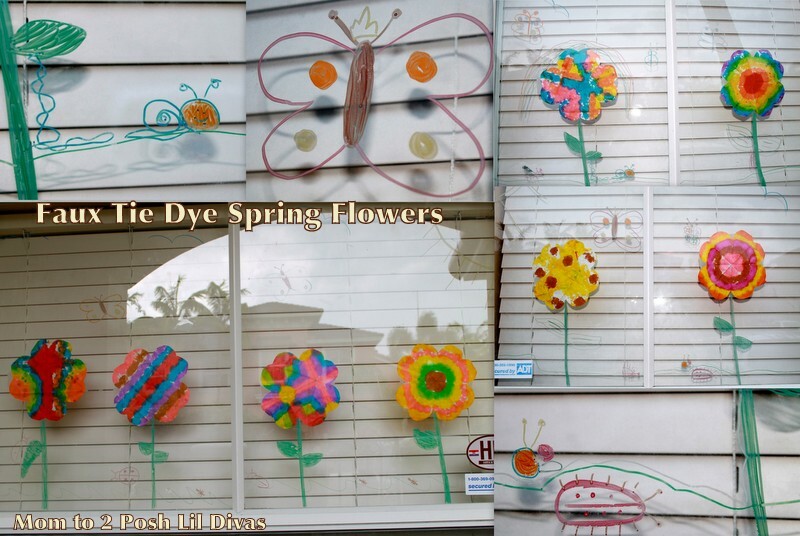 Do you decorate your windows at home? What fun things have you done? These look fantastic! We just did our windows in a similar fashion. What did you use or the stems? I painted mine in with tempera paint, and it is chipping off already :/ Any suggestions? I used crayola window markers! Super easy and the girls had a great time drawing tons of bugs, grass, etc to add to our garden scene! So far it looks great & hopefully washes off just as easy when we are all done. So pretty! 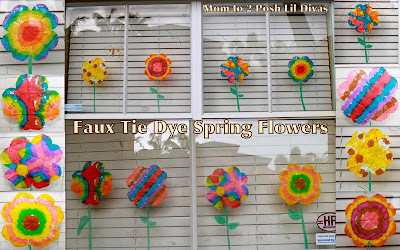 I wish we could do this to our windows... but, alas, that "for sale" sign in our front yard prevents that. I'll just enjoy your pretty pictures for now! These are so pretty! I just pinned it! Love it! We just lent our dot markers to a friend for a month. 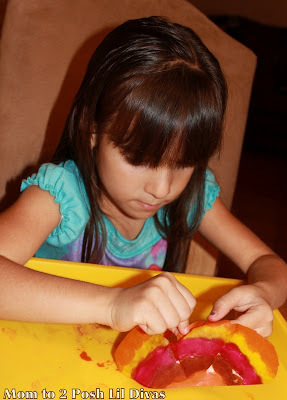 They came back and the kids have been using them like crazy. We will have to try this! Thanks for the fun craft idea! 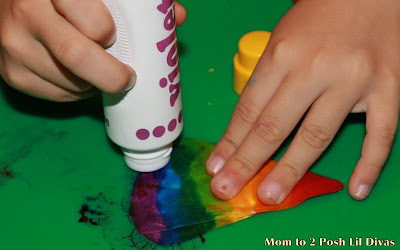 I did this with my 17-MO and 4YO and they both enjoyed it, and I think my 6YO will when she gets home from school! We decorate our front window seasonally and for my girls' birthdays, so this was the perfect idea to replace our Easter decorations which just came down. How awesome is it? Love the process and the result! Thanks for sharing with Afterschool! 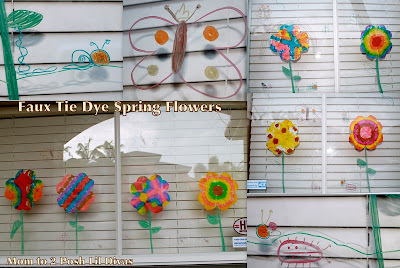 I love your Spring window art, it looks so pretty :) I've been wanting to try some of the dot to dot markers. 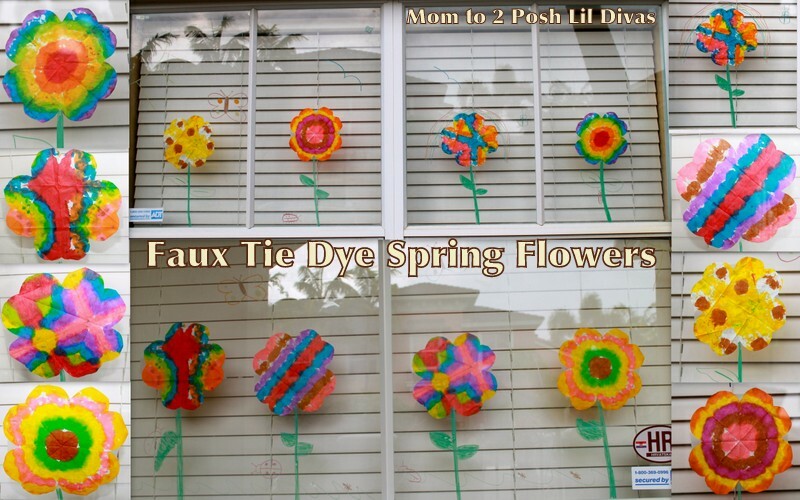 I've also been curious about the washable window markers but afraid to try them! 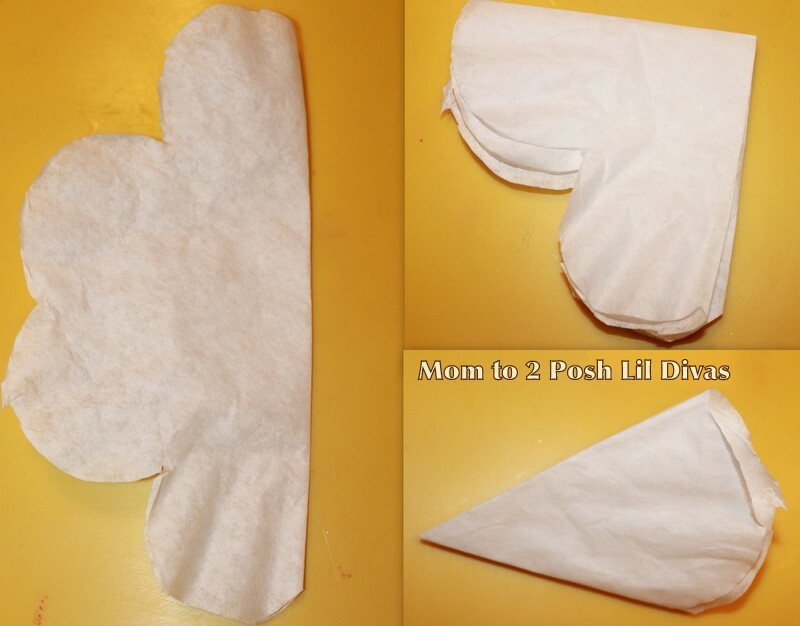 We'll have to try this project soon, thanks for the idea. Thanks Heather. 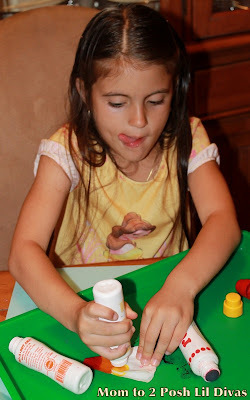 We LOVE dot markers and the washable markers are great too. 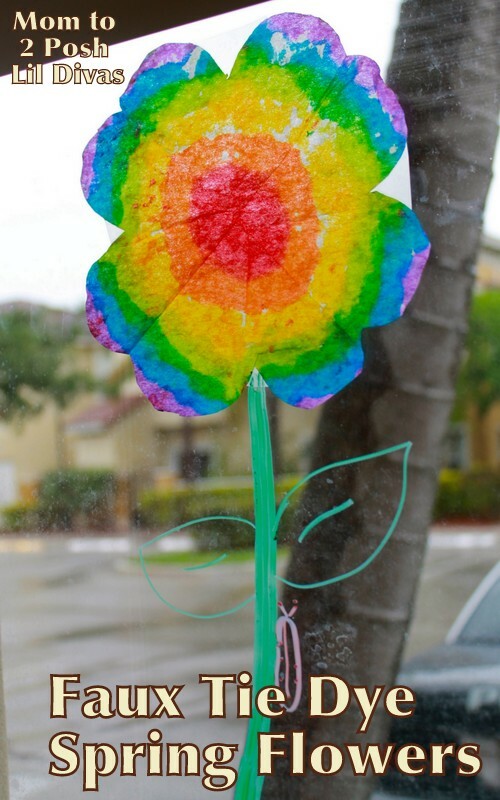 We used them on our windows with success. where did u get the coffee filters from? I buy them at the supermarket, Target or Walmart in the coffee aisle. Any brand will do - I usually just buy the cheapest ones.